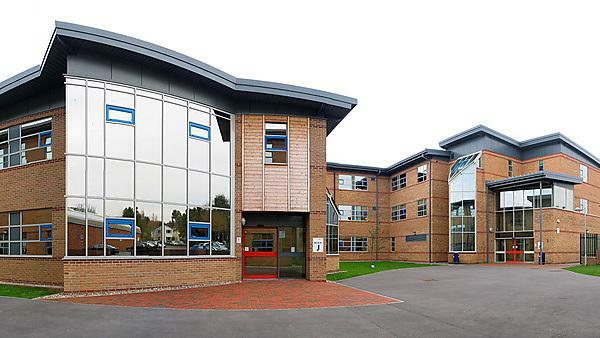 Find out more about studying FdA Management (Business) at Strode College (Street), as part of Plymouth University’s Academic Partnerships. 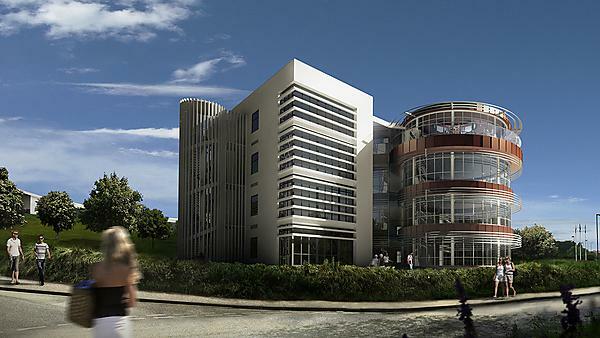 Find out more about studying FdA Management (Public Sector) at Strode College (Street), as part of Plymouth University’s Academic Partnerships. Find out more about studying FdA Creative Theatre Practice at City College Plymouth, as part of Plymouth University’s Academic Partnerships. 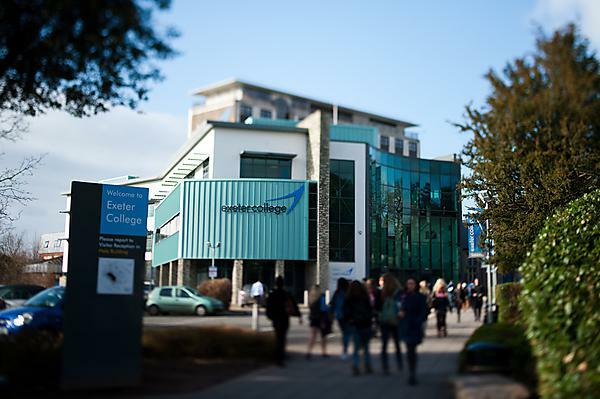 Find out more about studying FdA Teaching and Learning at South Devon College (Paignton), as part of Plymouth University’s Academic Partnerships. 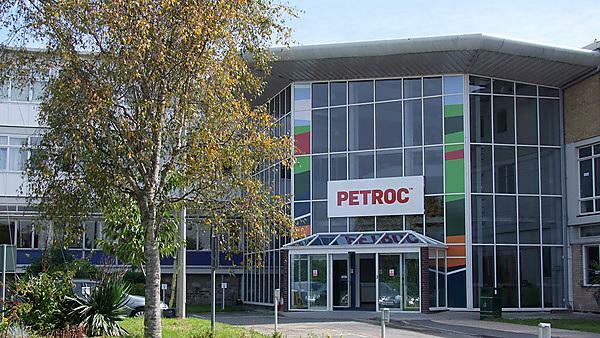 Find out more about studying FdA Business at Petroc, as part of Plymouth University’s Academic Partnerships. Find out more about studying FdA Film and TV Production at Exeter College, as part of Plymouth University’s Academic Partnerships. 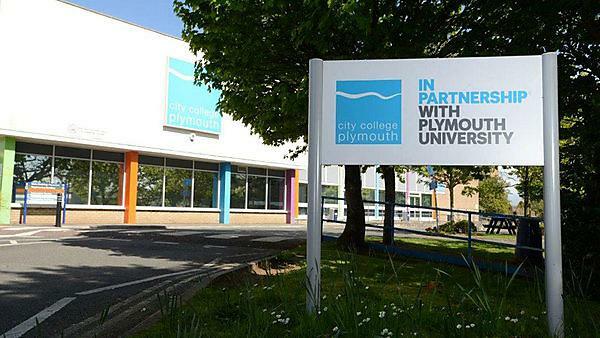 Find out more about studying FdA Games and Interactive Design at South Devon College, Paignton, as part of Plymouth University’s Academic Partnerships. Find out more about studying FdA Tourism, Hospitality and Events Management at South Devon College, Paignton, as part of Plymouth University’s Academic Partnerships.